Following the first two events we’re keeping up the momentum by diving into the forthcoming Visual Studio 2010 and System Center. We were going to formally announce this at the event tonight (spaces are still available so if you want to attend head to the registration form) but as Jesse blogged about it on Monday he’s beat us to it. We have the pleasure of welcoming Jesse Liberty for a special event in April (in addition to the normal event on the 21st). Jesse is the self styled Silverlight Geek and a Senior Program Manager in the Silverlight Development Team at Microsoft. It promises to be an interesting and rewarding session. As part of a UK tour Jesse will be with us on Friday 16th April. With it being a Friday we’ll be starting the session a little earlier than normal to allow us to have a Geek Dinner afterwards. Full session details can be found on Jesse’s site and there are three that we can pick from. Rather than us picking one we’re going to leave the choice of session up to you. Full details of the event and the registration page will be posted early next week. To get a taste for what Jesse is about there’s an online event this evening from LIDNUG and it should be available for download after the event. Waitlist in place for Launch Event! We are extremely pleased with the numbers signing up to our Launch Event on Wednesday 20th January. We have been overwhelmed with the numbers registering. We have filled the venue – 98 seats! and have had to implement a Waitlist. If you are interested in attending the session please sign up to the waitlist, we are looking to see if we can fit a few more people into the session. If you are registered and have a ticket for the launch event but know you can’t make it, please let us know as soon as possible so we can release your ticket for someone on the waitlist. We’re really looking forward to the event on Wednesday and look forward to seeing you all there. NEBytes & SUGUK North East Launch Event - Silverlight, Hyper-V and Sharepoint 2010! Join North East Bytes for our Launch Event on 20th January, where we are pleased to announce that we are partnering with SUGUK North East for their first event of the year too!. This is the first of many great events scheduled for 2010. We are very pleased to welcome Mike Taulty and James O'Neill from Microsoft UK's Developer and Platform Evangelism Team to cover two great topics to kickstart the year! 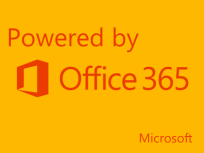 We are pleased to also welcome Steve Smith who will be covering the Highlights and Features of Microsoft Office Sharepoint Server 2010. Steve will add his own insight to a well balanced presentation on the replacement for the product we have all come to know, specifically highlighting the new metadata management model and the new records management and records routing features of 2010, the Ribbon, Office integration, migration options, architecture and new facets of the product likely to keep you employed well into the next few years. The session will be an open forum to allow participants to ask questions as the session progresses. Steve Smith is the Director of Combined Knowledge, a specialist Sharepoint training consultancy. 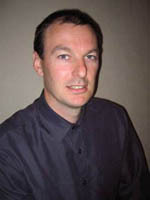 Steve is a Sharepoint MVP and a prominent and very well known circuit speaker for the Sharepoint User Group in the UK. He has recently returned from speaking appearance Sweden, and was a speaker at both the Sharepoint 2010 conference in Las Vegas and the European Sharepoint Conference, held in London in April 2009. He is an authority on Sharepoint 2010 and we are very pleased to have him agree to come along to present on the next iteration of Sharepoint. Silverlight is Microsoft's UX Technology for rich internet applications and its development is moving at internet-speed with 4 versions coming out in different forms over just 2 years. 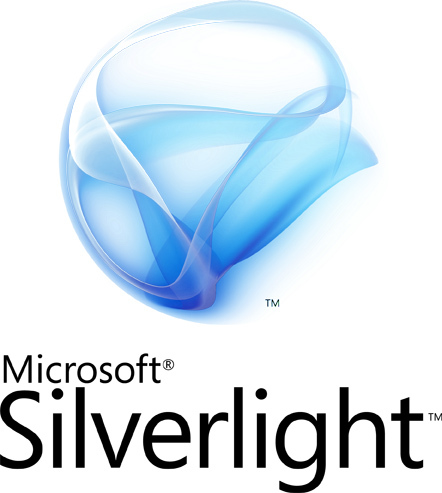 In this session, we'll talk about Silverlight from version 1 to version 4 with a focus on the currently released Silverlight 3 and also a look at Silverlight 4 which is in beta. We'll look at various aspects from the core capabilities of the framework through to where the tooling has got to as it progresses towards Visual Studio 2010. Before joining Microsoft, Mike spent the previous 9 years working as a software developer for a number of enterprises, consultancies and software vendors working with a variety of operating system, client, communication and server technologies. James O'Neill from Microsoft's UK IT Pro Evangelism Team will cover the Hyper-V virtualisation technology, including the improvements in the new version of Hyper-V that launched with Windows Server 2008 R2, and management of your virtual infrastructure with System Center Virtual Machine Manager and Windows PowerShell. It is hard to believe but I used my first Microsoft product in 1979 and then joined Microsoft 21 years later, specialising in messaging technologies. In the 5 years before joining Microsoft, I ran my own consultancy company and in 1993, I became a Microsoft Certified Systems Engineer (MCSE) with a focus on messaging and systems management. 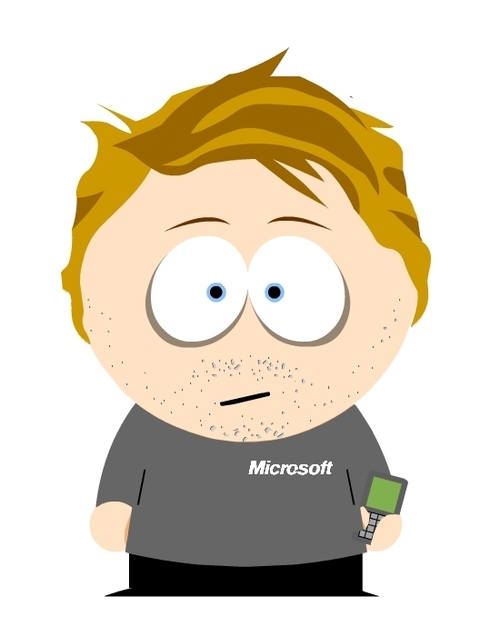 Prior to joining the Evangelist team, I worked for Microsoft Consulting Services. Wednesday 20th January 2010, from 6pm.